This is a filler pic until we have some prototypes. A Car optimized version of the KA6.5XBLNEO. 52 to 54 mm deep. A flat diaphragm rubber surround custom tooled for this application. May be available as a prebuy if there are enough people interested. ​Sold as a matched set. 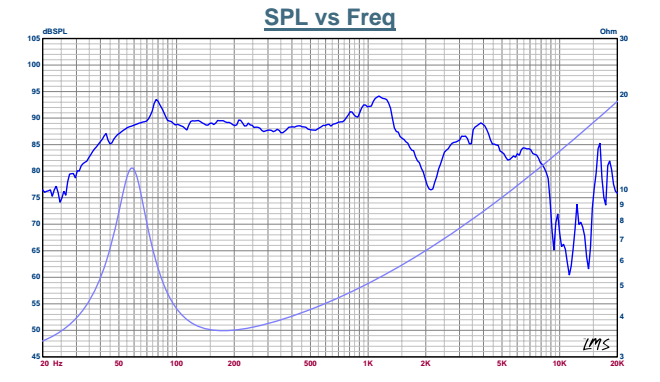 Frequency response of the preliminary driver prototype without a proper dust cap. It is recorded in 1/48th octave resolution. With no smoothing at all. 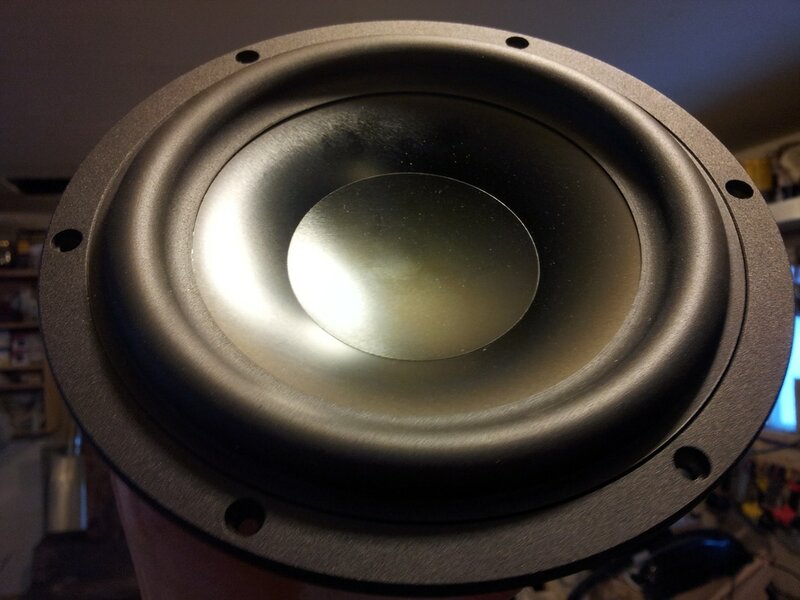 The null above 2 Kilohertz will be filled in when we do the secondary process of a dust cap design. This is a Car optimized version of the KA6.5XBLNEO. 52 to 54 mm deep.